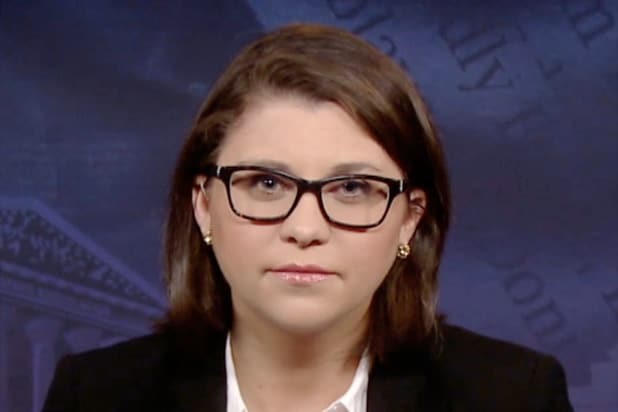 The New York Times is investigating Washington-based reporter Ali Watkins whose email and phone records were seized by prosecutors in a leak investigation case involving Senate Intelligence Committee aide James Wolfe, the paper announced Tuesday. 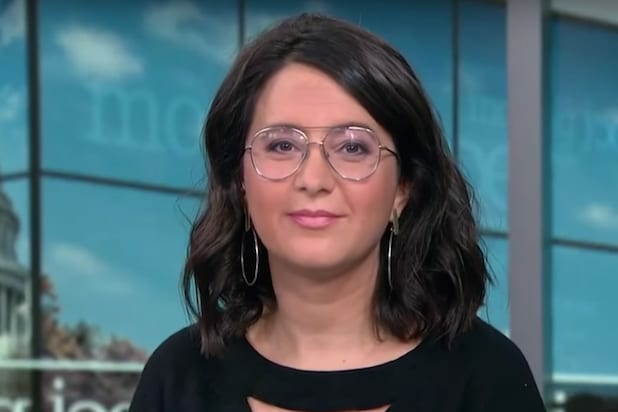 The Times said it was reviewing Watkins’ involvement in the case, including her relationship with Wolfe and what she disclosed to prior employers such as BuzzFeed and Politico. Watkins, who joined the paper last December, disclosed that she had had a personal relationship with Wolfe that has since ended — and denied that he provided her information during the course of their relationship, the paper said. Wolfe, who was charged last week with making false statements to the FBI in an investigation of the leaking of classified materials to the media, has sparked widespread outcry from press-rights groups. Wolfe has denied that he leaked any classified information to reporters.